Here's all you need to know about how eating seasonal foods benefits your body. 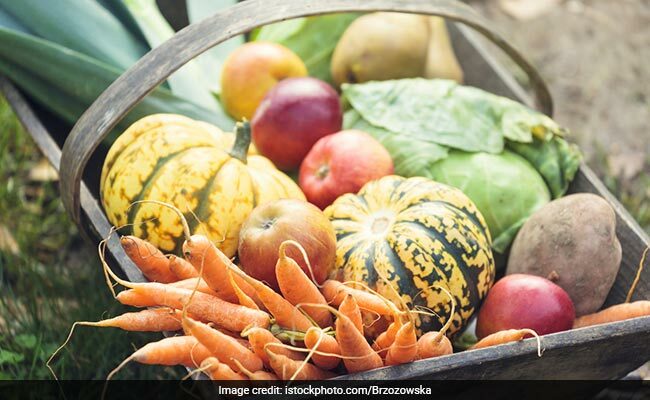 Let's talk about eating seasonal foods, which is recommended by numerous dietitians and nutritionists in the present times. Eating seasonal is referred to a practice where you prefer eating fruits and vegetables which grow seasonally. Celebrity nutritionist Rujuta Diwekar too is of the belief that people should follow the practice of eating seasonal foods. She feels that farming puts us in sync with the cycle of nature. There is reason behind a fruit growing in a particular season and we should follow the nature's call in terms of eating as well. For instance, winter is the time when fruits rich in Vitamin C should be eaten. This is because Vitamin C improves the body's immunity and offers protection against diseases like cold, flu, cough and other diseases. Similarly, spring is the time when the body's metabolism functions differently. Eating seasonal enables our bodies to access thousands of bioactive compounds. Having access to these bioactive compounds has a lot of health benefits as well. Sapna Puri, a Delhi-based diet coach agrees. She says, "In India, there is constant seasonal change. We have summer, winter, autumn and spring. With every seasonal change, the body rhythm also changes. Our body responds in a particular manner to all these seasons and follows its own natural rhythm. Eating seasonal foods helps the body to perform its functions in a better way." 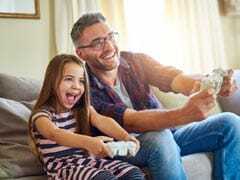 The researchers found that 10-year-old girls who played games frequently had less social competence than 12-year-olds girls who played less frequently. The study showed that people used different moral principles to make their decisions and also changed their moral behaviour depending on the situation. Giving an example, she says that February and March is the time when our body needs detoxification. "This is the time when the spring season is about to arrive. At this time, you need to detoxify your liver and kidneys. The body needs foods which supplement the functioning of the body at the arrival of spring. If you eat foods which help in detoxifying your liver and kidneys, it is going to be helpful in the entire year," she explains. Also read: Can Eating At Night Lead To Weight Gain? For every month, there are different foods which are going to help our body to perform in a better way. "Water melon is a fruit which is a good diuretic. If you eat watermelons in winter, it is not going to be beneficial as it is when eaten during summer. 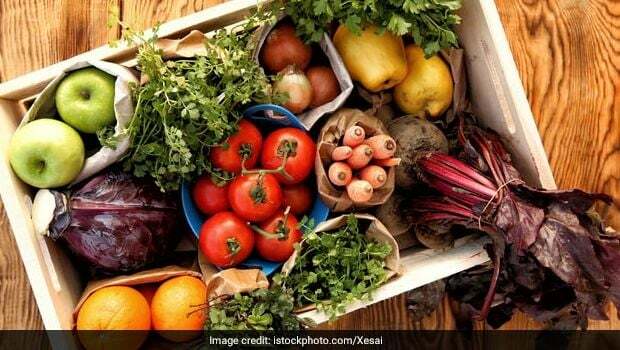 The same is with vegetables like lauki, tinda and turai, all of which are good to be eaten during summer because they have higher water content. 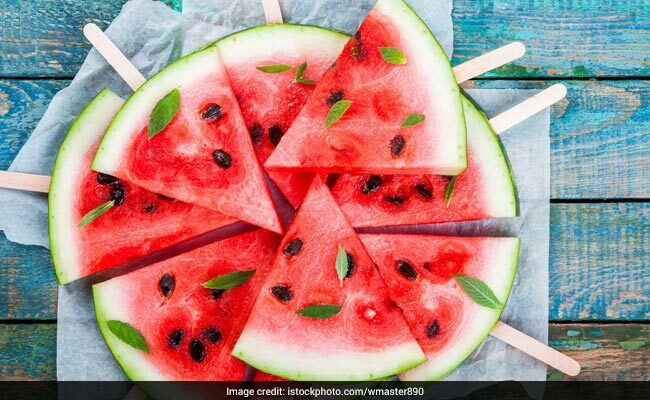 Because of the summer heat, our body gets dehydrated and hence eating fruits and vegetables which have higher water content is going to be beneficial for the body during summer," says the diet coach. In the same manner, fruits like oranges and guavas are eaten in winter because they are rich in Vitamin C.
In the current spring season, Sapna suggests eating foods which are a good diuretic. Vegetables like cucumber, lauki, watermelon, etc. 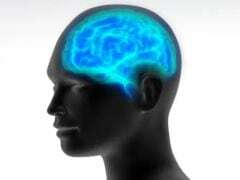 are all going to have a diuretic effect on your body. "Spring is the time when there's a lot of pressure on your body. Many people also experience seasonal depression at this point of time. And eating the right kind of food is the solution to get rid of this seasonal depression as well," she says. Speaking about foods which should be avoided during spring, she says that starchy carbs should be avoided in this season. 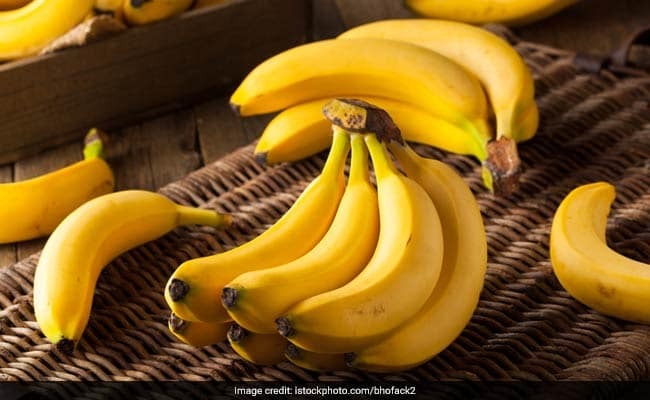 "At this point of time, it will be beneficial for your body if you lay low on foods like potatoes, bananas and ginger. Since spring marks a complete climate change, you should avoid eating foods which you ate during winter," says Sapna. Apart from enabling the body's metabolism to function properly, eating seasonal foods also helps in giving a boost to immunity. It helps in preventing allergies, intolerances and infections. Eating seasonal also helps the body to stay in shape and prevent any unwanted pains and stiffness in the body. It also helps in staying lean, fit and healthy throughout the season. Lastly, eating seasonal foods helps in making your exercise more efficient. It improves the after-burn effect and also helps in having faster recovery.